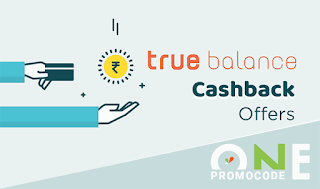 Maximum cashback of Rs. 10. This offer is valid for all users Once. How to get 100% cashback on Recharge? 2) Open the app and Register for new account to get Rs.10 on Signup + Rs.10 Emergency Talktime. 7) Done! 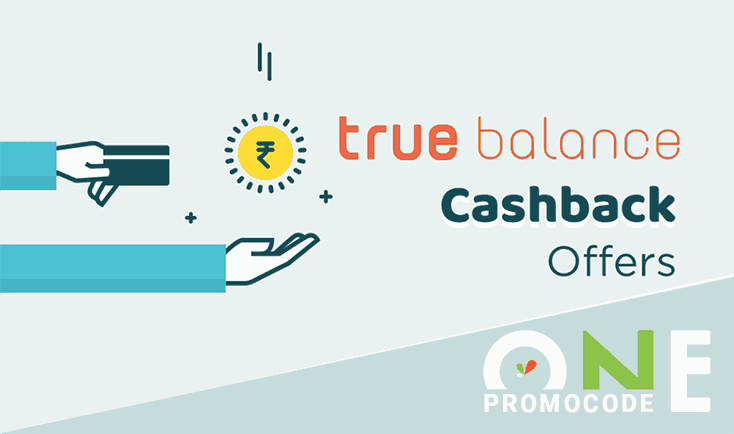 Cashback will be credited in your account after successful transaction.